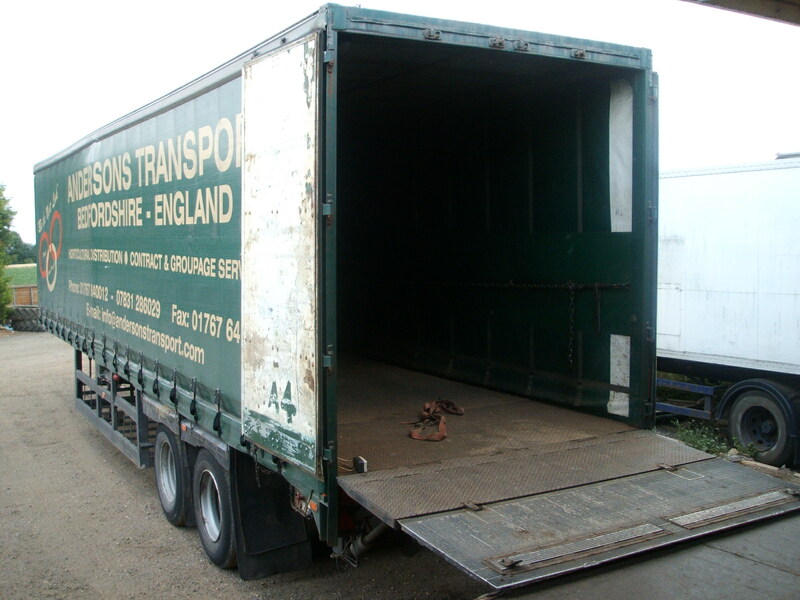 Are you looking for a general haulage service that has the capacity to cope with change? 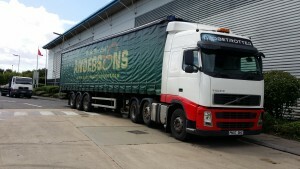 Andersons Transport fleet of vehicles are already visiting many locations nationwide throughout the UK. We can therefore offer a reliable part load or full load collection or delivery service which will be economical and reliable. For complete general haulage flexibility, we offer a comprehensive fleet of trucks and trailers, including taultliners, fridge trailers for temperature controlled haulage, box trailers and flat bed trailers. Please call our Traffic Office with details of your load and requirements for a prompt and courteous reply. We operate refrigerated vehicles, tautliners, flat beds, step trailers and rigids. See Our Fleet for further details. Looking for General Haulage? Call us on: 01767 640012.